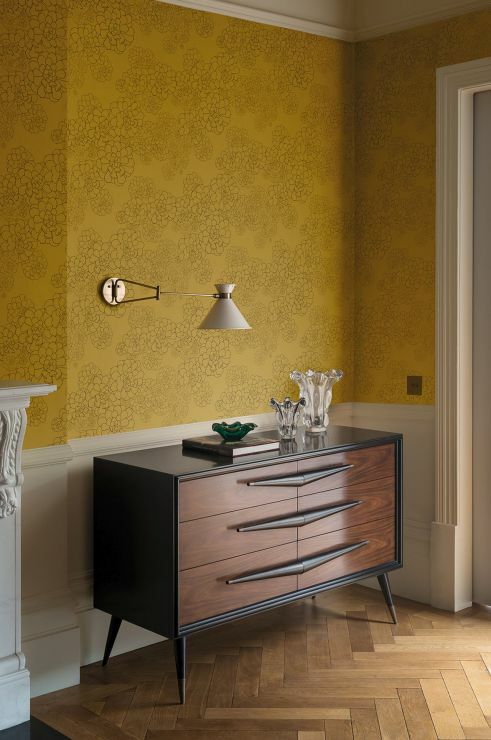 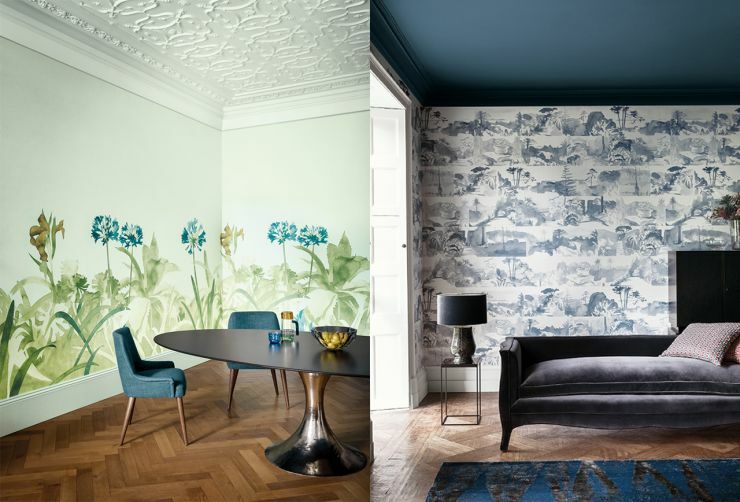 Paint & Paper Library was launched over twenty years ago in London by Interior designer David Oliver. 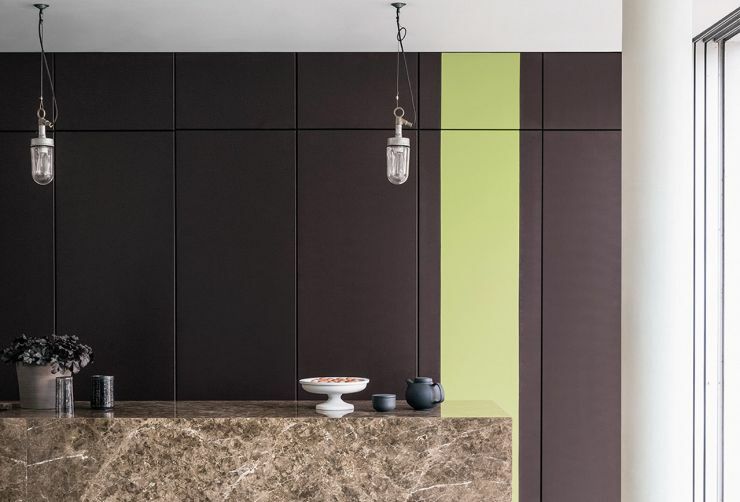 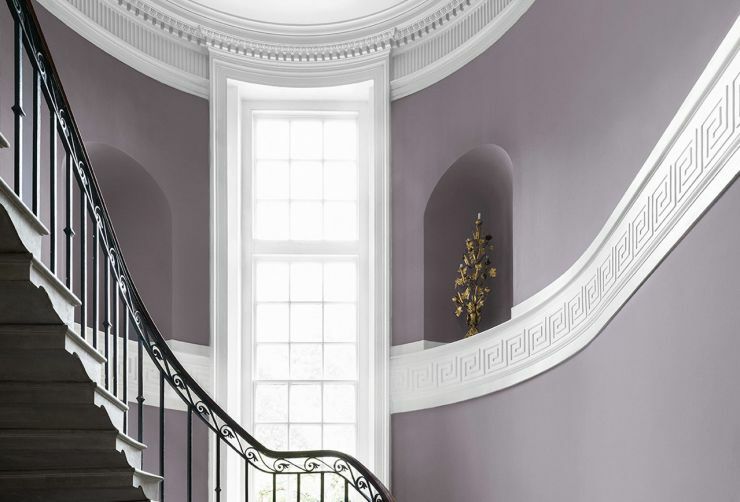 Providing inspiration, colour expertise and design ideas for interior decorators, architects and specifiers worldwide, the company offers a distinguished palette of 180 unique colours manufactured to exceptionally high standards. 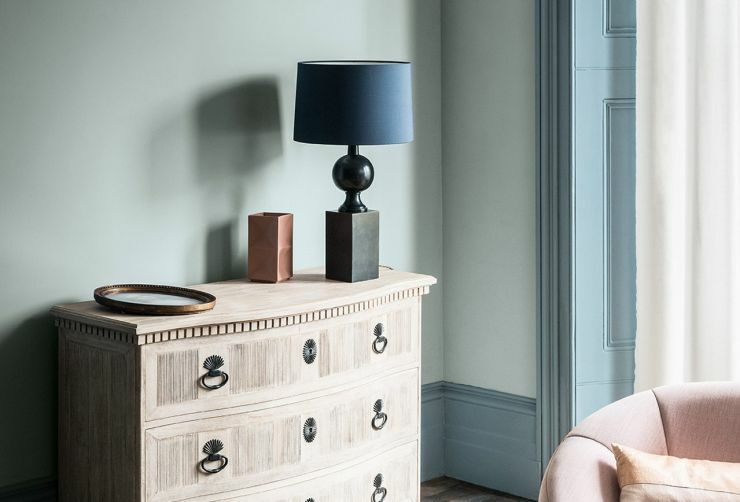 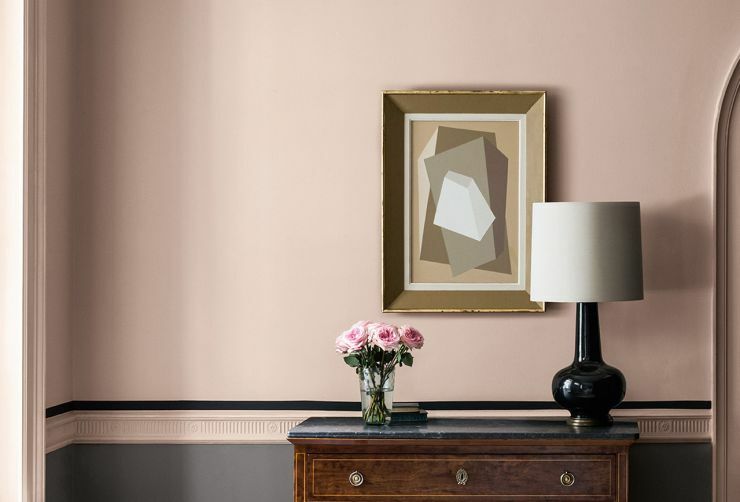 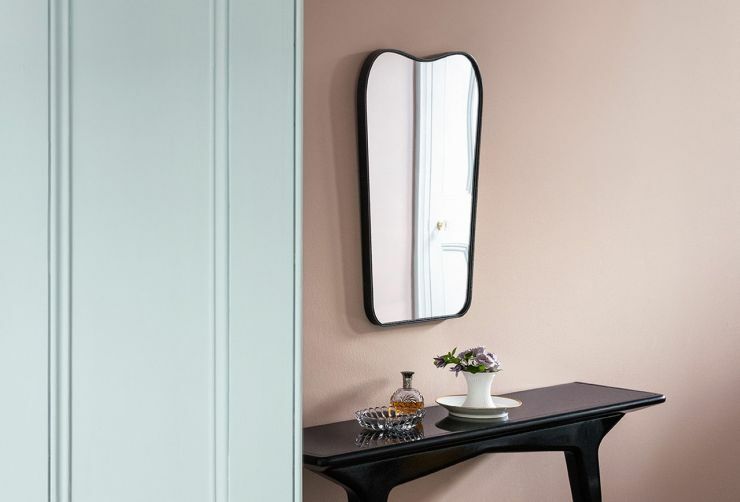 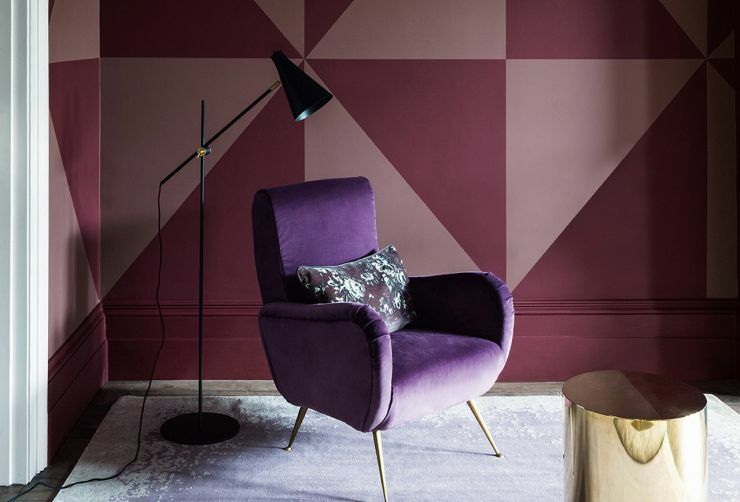 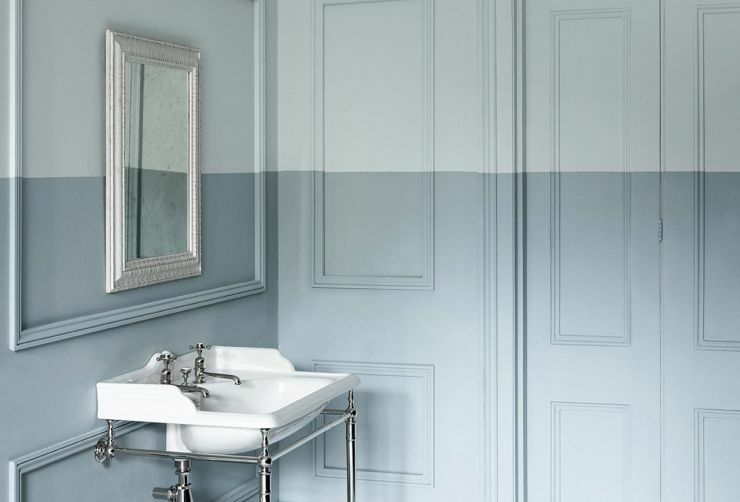 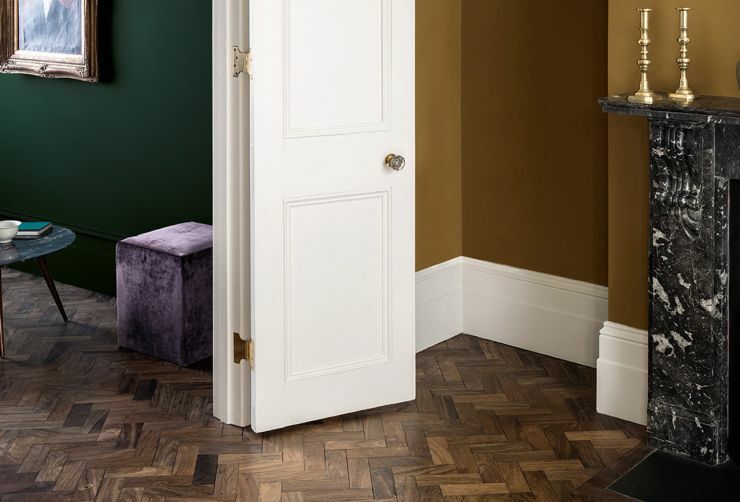 Found in some of the most prestigious properties around the world, Paint & Paper Library paints are credited with creating an unrivalled balance of colour, mood and light in contemporary interiors.